The Series 4, revealed on Sept. 12, "will be a more marked tipping point in understanding and adoption" of the Apple Watch, chief design officer Jony Ive said in an interview published on Thursday. "Every bone in my body tells me this is very significant," he remarked to the Washington Post. 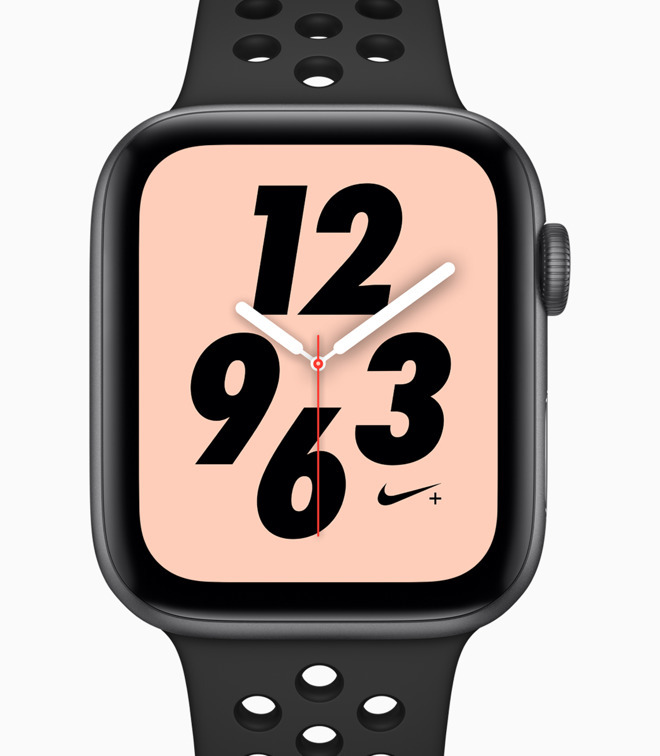 "I'm so zealous about the [Apple] Watch because I see it as making a material difference to people's quality of life and actually their ability to be alive," Ive added on the Watch line in general. The designer noted that as the product has evolved, he has read "thousands" of letters from people who said it saved their lives, whether by detecting medical problems or letting them contact others in an emergency. The Series 4 contains a few health-related improvements, but most notably an FDA-approved EKG sensor which combines touch points on the base and the digital crown. Other upgrades include fall detection, and fitness-related changes such as automatic workout detection. Ive noted that the bigger screen on the Series 4 doesn't break his or Apple's view that the Watch helps free people from their electronics. "The screen size isn't so expansive that you somehow feel you'll fill every minute browsing whatever you browse, whether it's your social media. It addresses that functional imperative of being able to be in touch," he said. Preorders for the Series 4 start on Friday ahead of a Sept. 21 release date.